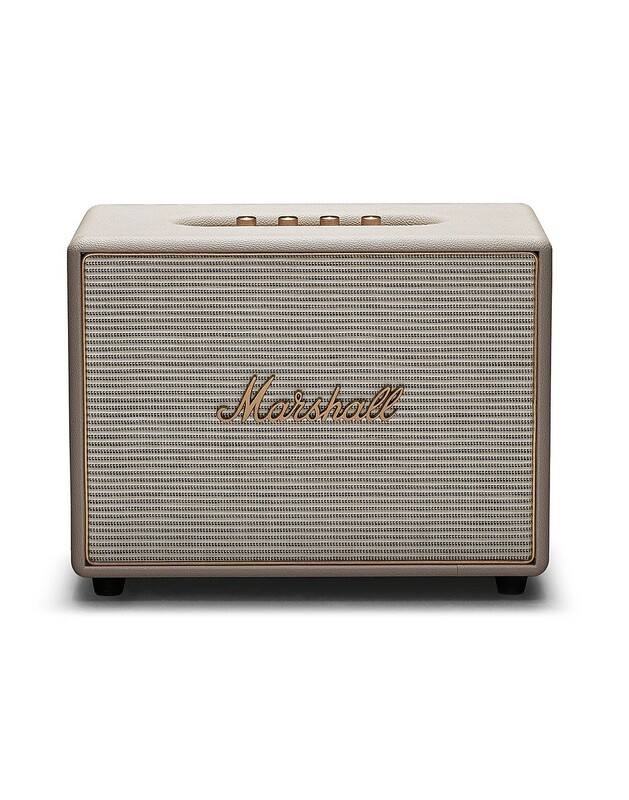 Categories: Headphone, Marshall, On the move. Monitor Bluetooth’s ergonomic over-ear construction delivers superior noise isolation without the bulk, staying light on your ears through hours of listening. 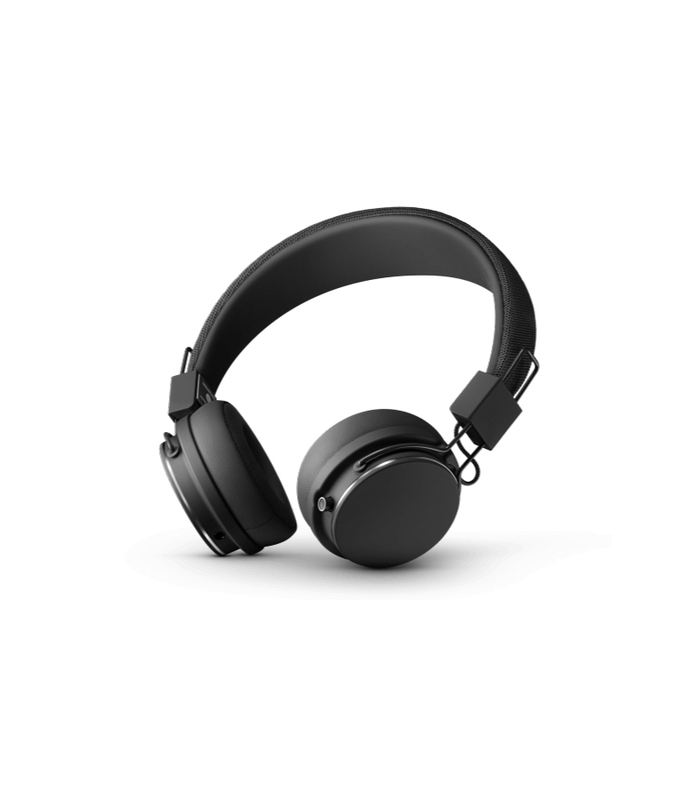 Monitor Bluetooth® combines Hi-FI prowess and Bluetooth aptX® technology to give 30+ hours of exceptional audio quality on a single charge. Monitor Bluetooth’s ergonomic over-ear construction delivers superior noise isolation without the bulk, staying light on your ears through hours of listening. 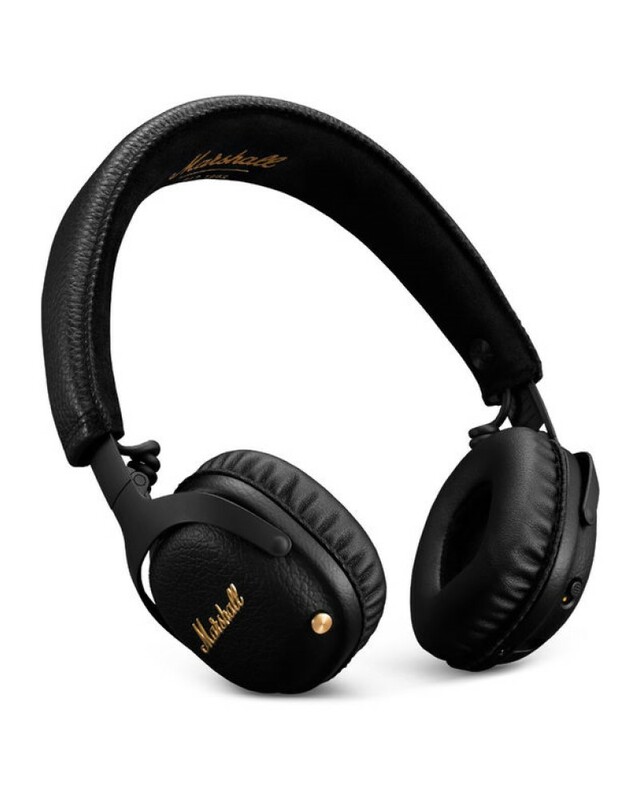 Marshall Bluetooth Monitor: Bluetooth apt-X: The sound reproduction of the Marshall Bluetooth Bluetooth headset is provided by two 40 mm diameter transducers. They are animated by moving coils. The set allows a remarkable incursion in the bass, guaranteeing a lively, dynamic and contrasted sound. The wireless link is provided by Bluetooth technology. 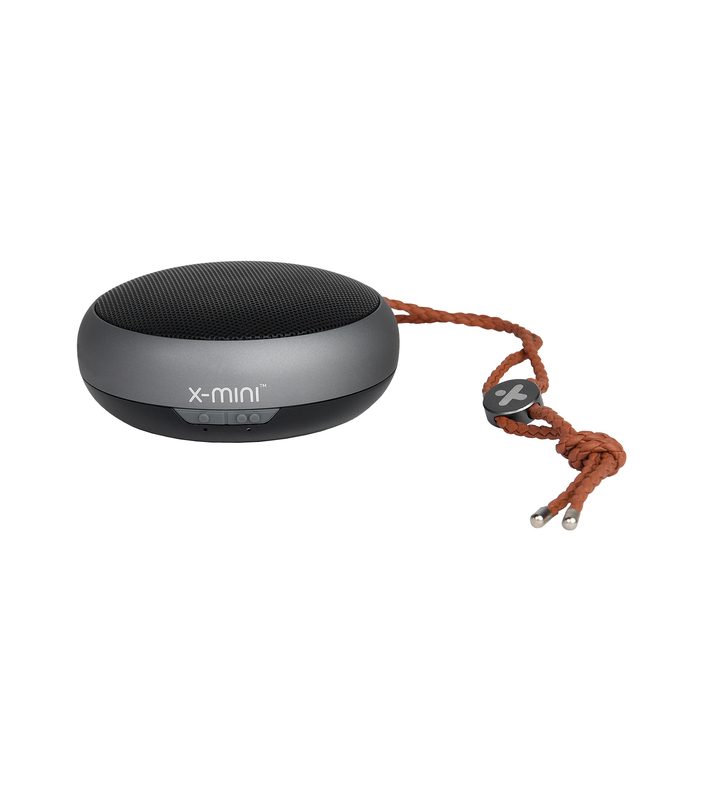 It allows an association with a smartphone, tablet or other device with Bluetooth technology to enjoy its music wirelessly. The Marshall Monitor Bluetooth Bluetooth headset controller uses the high-definition apt-X codec. 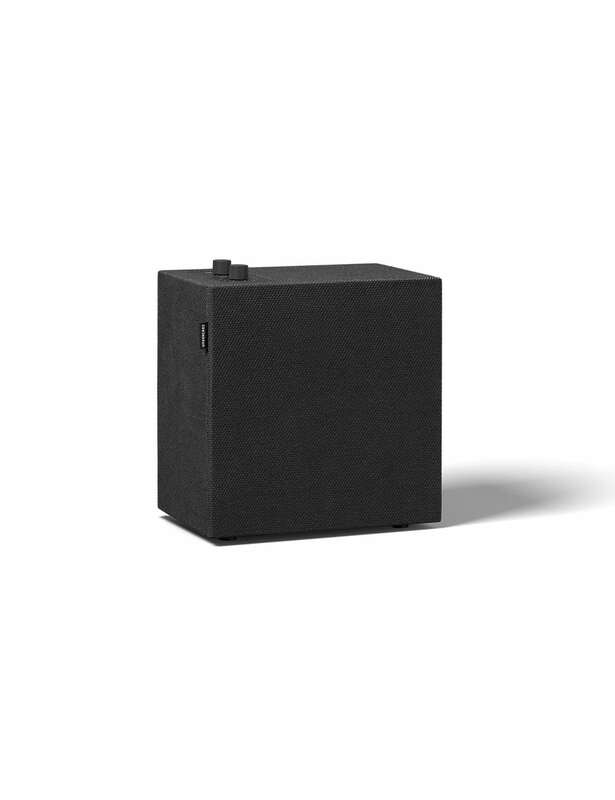 The wireless link can therefore be realized with a quality equivalent to that offered by a CD-Audio or 16 bits / 44.1 kHz (with an apt-X compatible wireless source). An undeniable asset to guarantee a high quality sound! Marshall Monitor Bluetooth: handsfree function: The Bluetooth Marshall Bluetooth headset has a multifunction button. Located on the left headset of the headset, it allows you to start, stop, pause playback, control volume or move from one title to another (next / previous). A microphone is also built into this headset. Thanks to him, it will be possible to receive phone calls headphones on the head and without having to take his smartphone out of his pocket, convenient! Marshall Monitor Bluetooth: 30 hours of autonomy: The Marshall Monitor Bluetooth Bluetooth headset is powered by a high capacity battery. The autonomy displayed by this headset allows to reach 30 hours without new recharge. A high value, which increases the comfort of use. Note however that in case of empty battery this headset can be used wired with its audio cable jack 3.5 mm male - male. CONTROL KNOB: With the multidirectional control knob you can play, pause, shuffle and adjust the volume of your device, as well as power your headphones on or off. Phone functionality is also included so you can answer, reject or end a call with a few simple clicks. PHONE FUNCTIONALITY: Wirelessly answer, reject or end a call with the control knob. 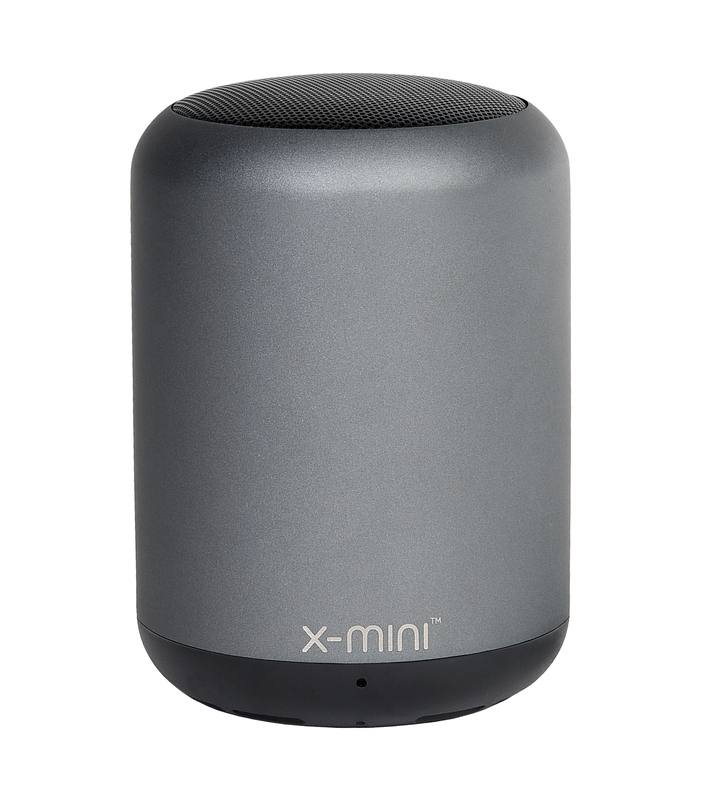 Two built in passive noise reduction microphones allow you to have conversations and record voice memos through your device. SHARE YOUR MUSIC: When listening to music wirelessly, you can use the empty 3.5 mm socket to share audio with someone else. COLLAPSIBLE DESIGN: With its collapsible design, Monitor Bluetooth is the ultimate travelling companion, able to withstand long days on the road. ERGONOMIC FIT: Monitor Bluetooth features a plush headband combined with metal hinges for an ergonomic fit. The comfortable over-ear design delivers superior noise isolation without the bulk, and the super soft cushions will rest lightly upon your ears, letting you enjoy your headphones for hours at a time. DETACHABLE 3.5 MM CORD AND USB CHARGING CABLE IS INCLUDED: A detachable 3.5 mm cord and USB charging cable comes with the Monitor Bluetooth. In case you find yourself low on power just plug in the USB cable to recharge. No time to charge up? Then simply plug the detachable 3.5 mm cord and you’re ready to go again.